Tanabe-san in action during the hands-on workshop. 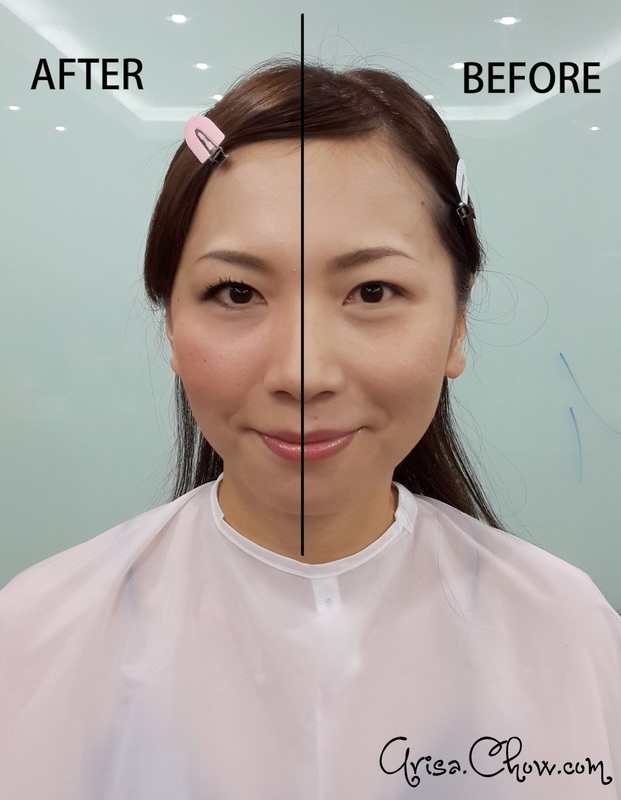 Tanabe-san is a well known for his exquisite make up techniques in Japan's beauty industry and has been featured countless of times in TV shows and magazines. Not only that. 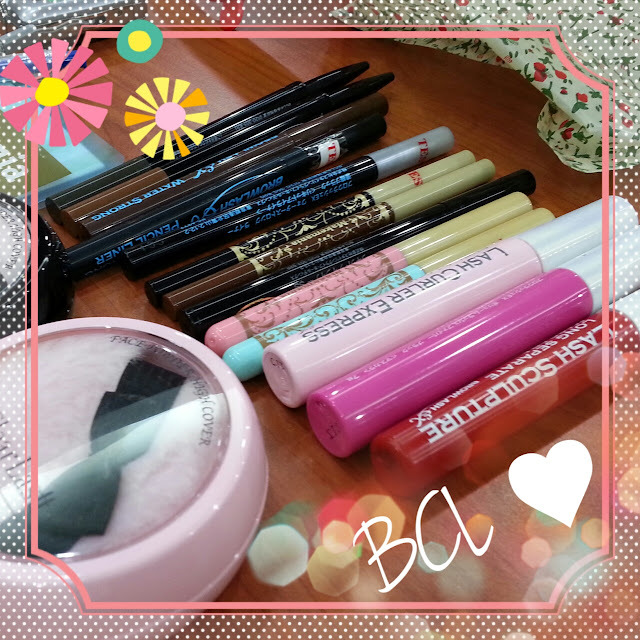 we get to experiment with every one of BCL's products which is my first time, it's definitely love at first sight. I can never get enough of Japanese cosmetics! 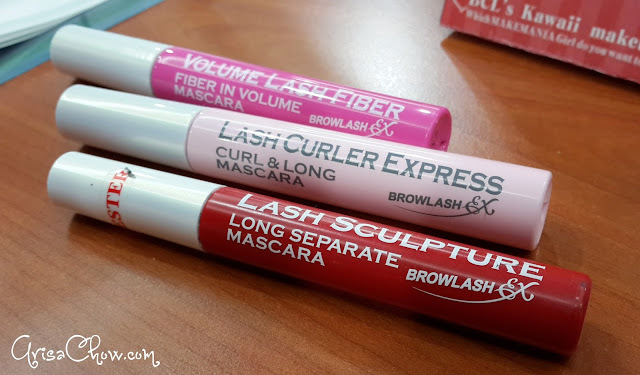 Every time i get an opportunity to try out a new brand, it's like falling in love all over again and i end up feeling unfaithful to my current favourite brands lol! HAHA! Guys feel guilty for cheating on girls but for girls case it's make up instead. Lol. BCL is a short for Beauty Creative Lab that is specially catered for fashionable young, working adults who simply just want to look awesome on a daily basis (which girl wouldn't lol?). BCL is also a cosmetic line with a few brand range under them such as Makemania Data, BrowLash Ex, Tsururi and many more to come! 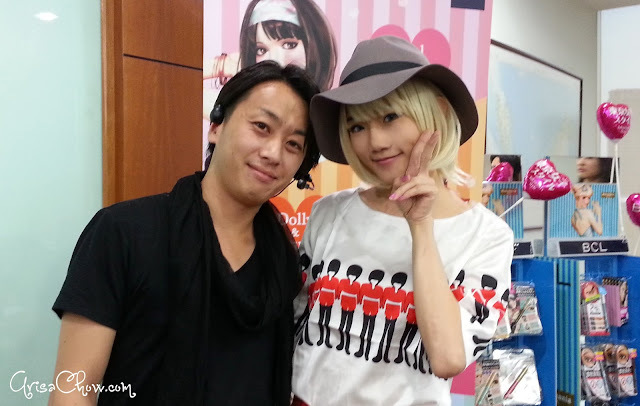 During the life demo by Tanabe-san, he was teaching us how to achieve an Akihabara girl look with just a few simple steps using only BCL cosmetics. One thing i love about BCL is because their packaging comes in such convenient sizes, it makes emergency make up kit easy to carry around in our handbags. Step 1: Make sure to apply a layer of make up base before starting using Clearlast Face Powder by Peach John, which smells totally like peach! 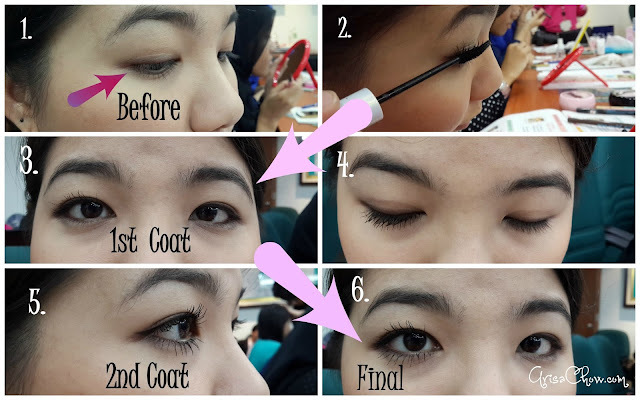 Step 4: Lined the upper lid using MakeMania Data Pencil Gel Eye-liner for a more natural and softer look or Liquid Eyeliner & Browlash Ex Water Strong Liner which comes with 2 different brush tips for different kind of eye liner thickness. Amazing results achieved using Browlash Ex Curler Express/Lash Sclupture/Volume Lash Fiber.We experimented using all 3 mascaras at the same time and as you can see there isn't a single sign of clumping! That is my sis by the way, she was my partner for the workshop. Step 6: Finish this look with by topping your lips with MakeMania Data Essence Rouge Gloss that is available in 3 yummy colours: Strawberry Red, Peach Orange & Cherry Pink. 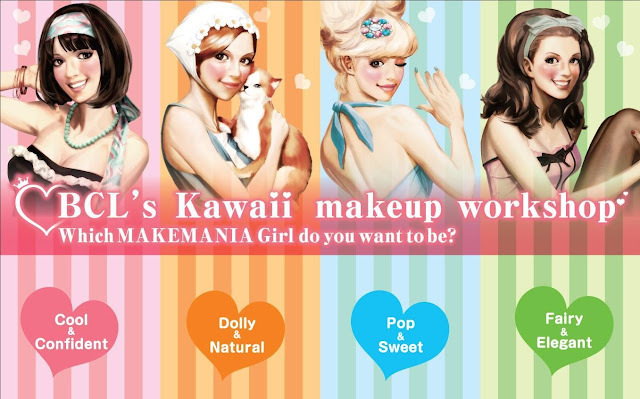 For this Akihabara Girl look we used "Peach Orange". 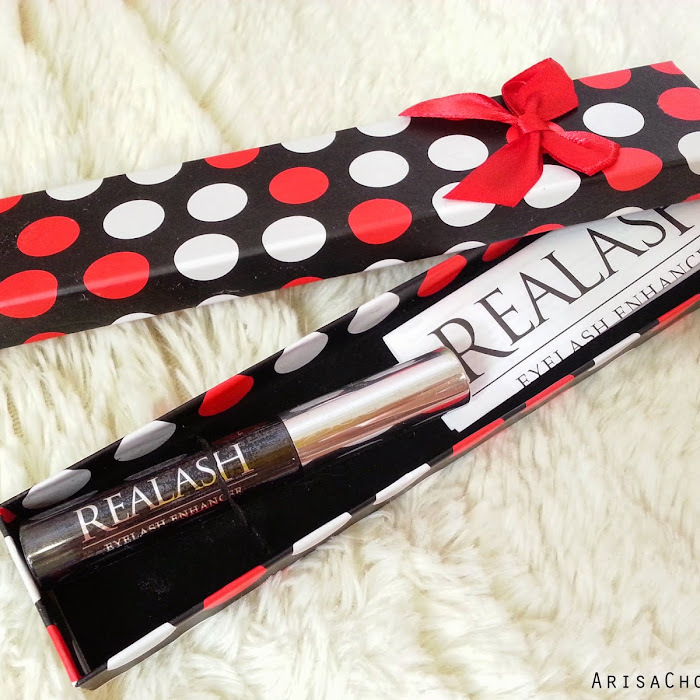 A lip gloss that smells and taste so gooooooood! How do you like my finished Akihabara Girl look? Using cotton and oil based make up removers are inventions of yesterday because BCL introduces to us with TSURURI GHASSOUL PASTE which is a natural scrub make up remover. All you have to do is later it gently in circular motion all over your face and rinse it off with water. 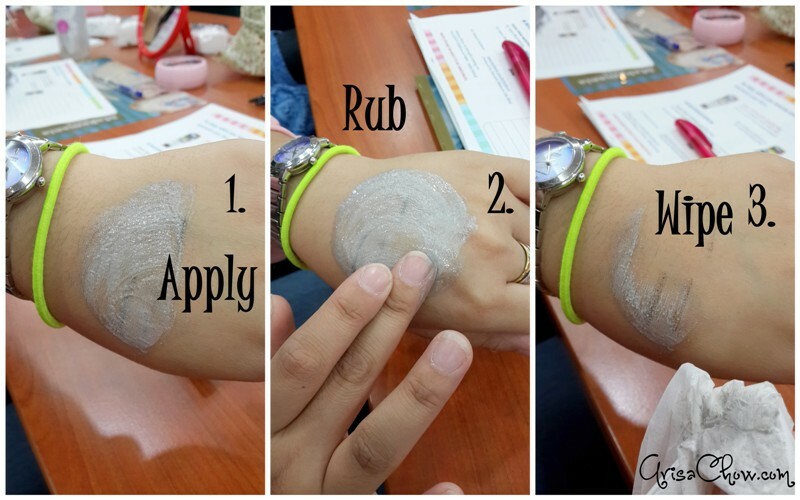 It leaves your skin feeling "TULU TULU" as translated by our pretty translator it means soft and smooth like the surface of a hard-boiled egg (without the shell la lol). 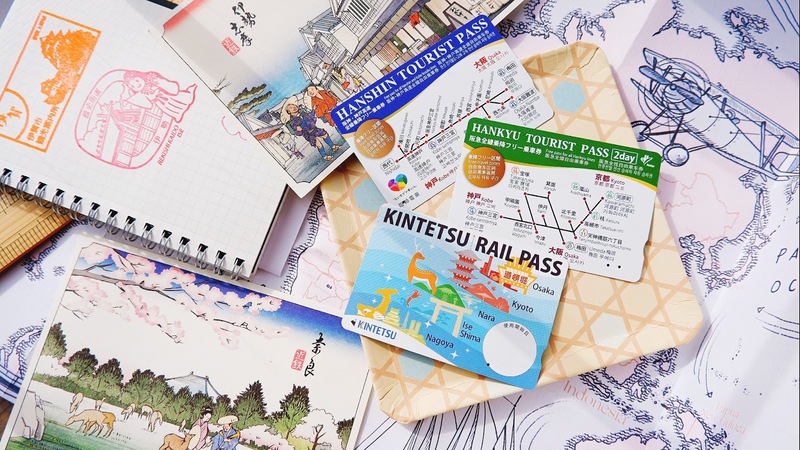 A lil gift that came all the way from Japan! 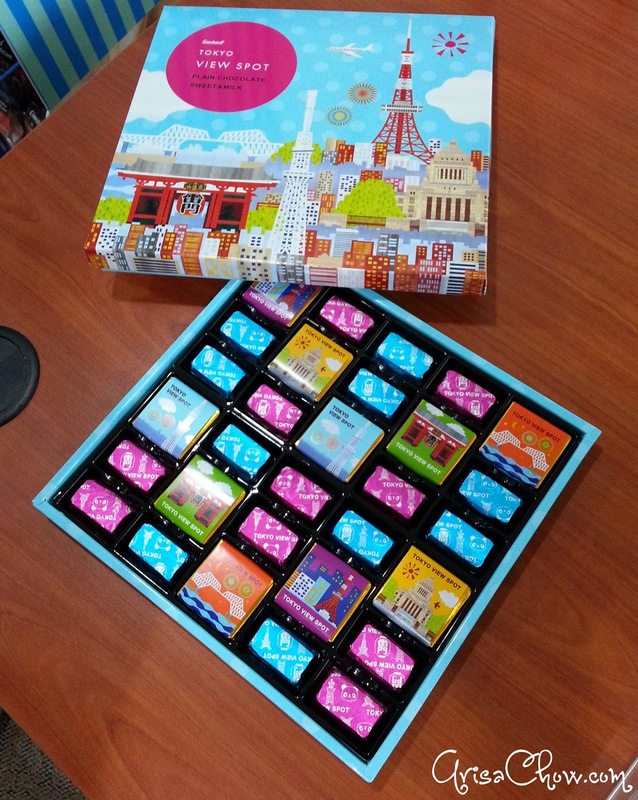 Isn't these chocolates just so adorable (*w*) I don't even have the heart to eat it LOL. 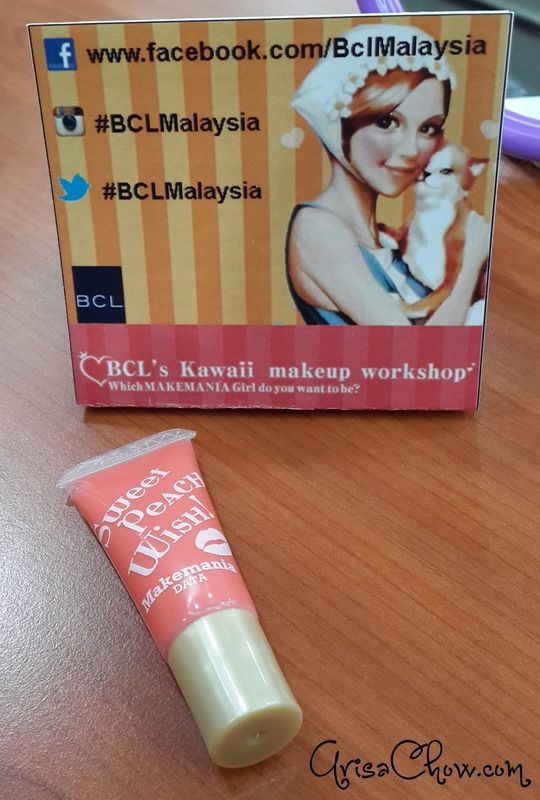 BCL is available in Sasa outlets all over Malaysia, so don't be afraid to try them out girls ;-) It's definitely worth every single penny paid. Follow them on Facebook for the latest ongoing promotions or who knows they might organize another workshop like this again. 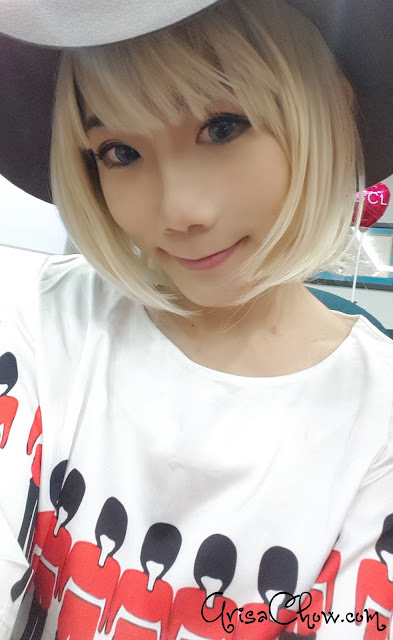 I like your Akihabara Girl look! Very sweet and nice!